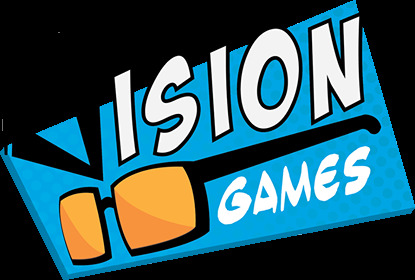 Vision Games is looking for [freelance] talent! 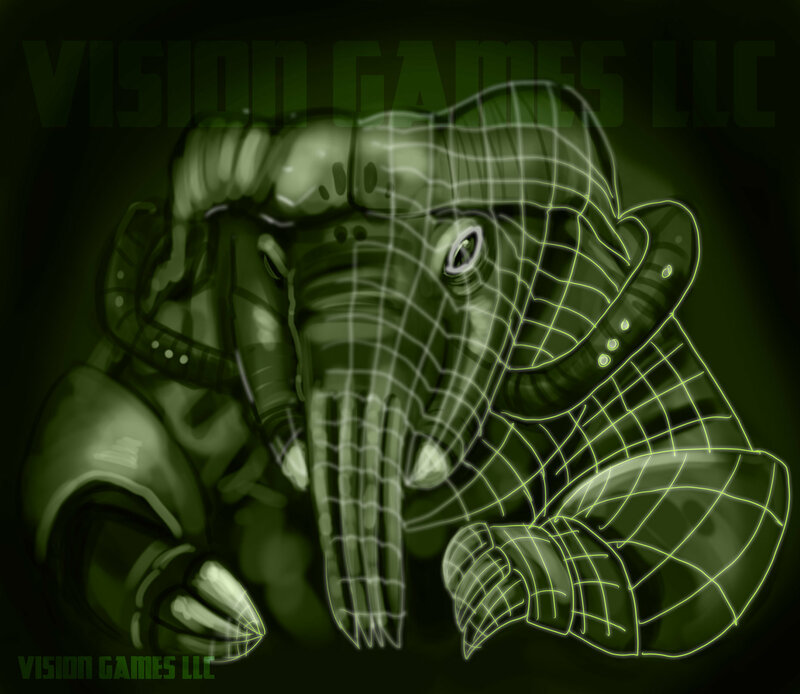 Want to work with an up and coming indie video game studio on their debut game? Our talented and friendly team are looking for a 3D Character Animator to join us on a freelance, remote basis.